If you own an elderly dog, you probably remember it being an energetic little pup when you first adopted it. As time passes, dogs age rather faster than humans, and soon enough you will have to deal with a senior dog. However, there is nothing to worry about. Dogs are considered man’s best friend, they are faithful and in times of need may even sacrifice their lives for your safety. They are fascinating creatures; the unconditional love they provide is unparalleled. Accepting the reality that your dog has aged and is probably in its last years is difficult. The best way is to make your elderly dog’s life easy and take good care of them. Elderly dogs are a less hassle than the newer generation, they are potty trained and have a calm demeanour. They need a lot of affection and have a lot of love to give. 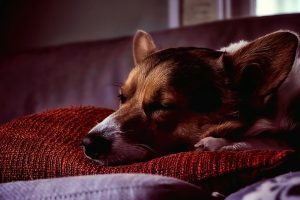 Deciding when your dog is a senior depends on what breed it is, larger dogs are considered senior at the age of 5 and onwards whereas smaller breeds are considered only middle-aged by this time. As the dog ages, there are many changes that they experience. 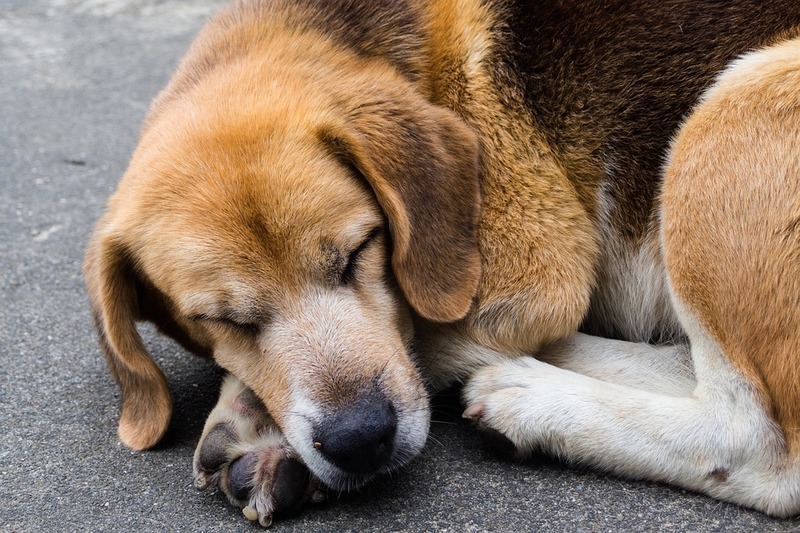 Caring for an elderly dog is comparatively different than caring for an energetic new puppy. Here are a few tips that will be helpful in caring for your elderly companion. As dog’s age, their level of activity decreases and they experience unexpected weight gain. Weight gain can pose health issues for them and may be fatal. It is necessary that you try to control the weight of your dog by feeding him healthy and nutritious food and in the right portions. Your vet can help with the diet plan for your dog that provides all the nutrients without any weight gain. 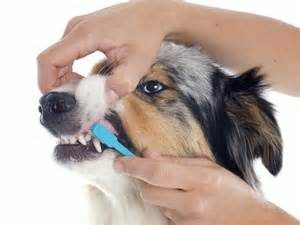 It might seem like a silly thing, but as dogs age, their dental health also deteriorates and needs special attention. Brushing their teeth helps remove the toxins that they might otherwise digest with their food intake. A healthy mouth will help ensure your elderly dog does not contract infectious diseases. Young dogs are energetic and do not need a helping hand when they have to get some exercise. Senior dogs, on the other hand, are a totally different ball game. Senior dogs lose their love for exercise and play with time and often prefer staying indoors and just sleeping. It is necessary that you take your senior dog out for a walk and make sure they are getting adequate exercise. This will help them maintain a healthy body and may lead to a longer life. Some senior dogs face illnesses such as arthritis. Dogs that are suffering from arthritis often need proper bedding to sleep comfortably and pain-free. Senior dogs also have problems climbing stairs and need help. Installing a ramp to make the climb easier is recommended. Try to spread rugs on floors that may pose a slipping hazard for your dog. Frequent visits to the vet are necessary for your dog. Keeping an eye out for any illness or behavioral change is necessary. Talk to your vet about even the slightest changes that your dog experiences, this will help in preventing any sudden onset of disease. It is necessary to understand that senior dogs are to be treated differently than pups. Their needs and habits change over time. A senior dog may also display very aggressive behavior or may not follow your instructions, in such cases, it is best to consult your doctor. It is best to understand that the actions of your dog are strongly influenced by its age.